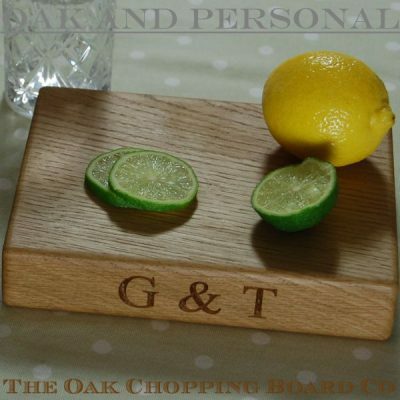 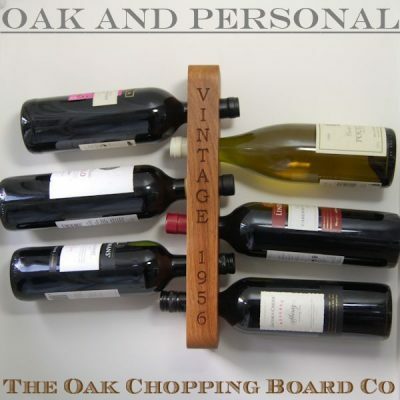 Measuring 58x10x4cm for the 10 bottle version, or 37x10x4cm for the 6 bottle version, our hand made solid oak wine racks are designed as stand alone products or to complement any of our personalised oak cheese boards. 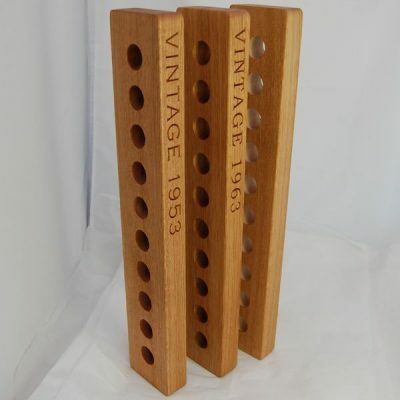 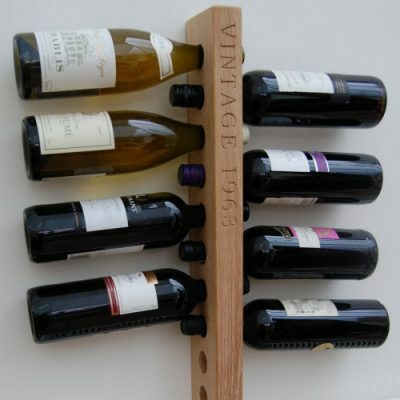 The wall-mounted wooden wine rack is ideal for displaying beautiful bottles, be they wine or otherwise. 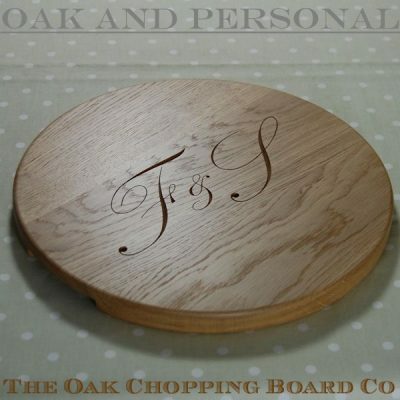 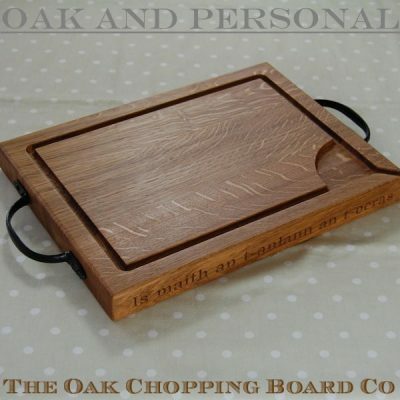 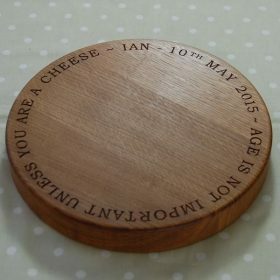 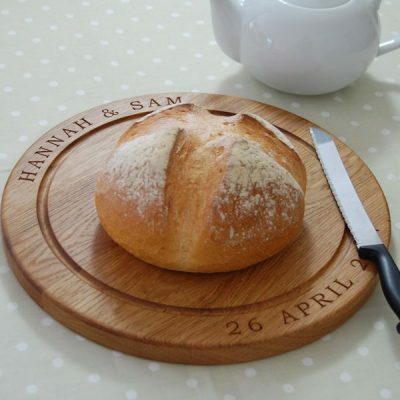 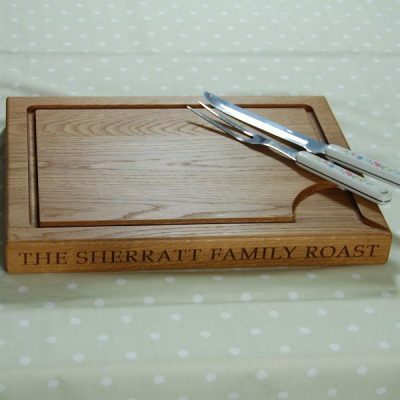 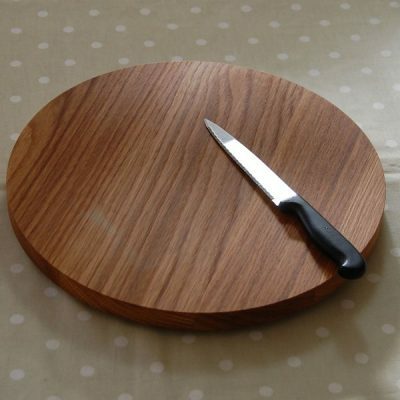 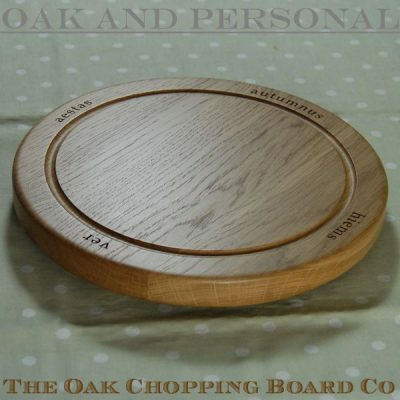 They can, of course, be personalised with your choice of text and we offer a variety of engraved fonts ensuring a totally unique and bespoke gift for a special person or couple on a special occasion such as a wedding, anniversary or milestone birthday.